The latest escalation in a heated trade war between the world’s two largest economies went into effect Monday morning. The Trump administration placed tariffs of 10 percent on the $200 billion of Chinese products, with the tariffs to go up to 25 percent by the end of 2018. Beijing’s new levies will be 5-10 percent. Dow Jones futures were lower by 0.23 percent. 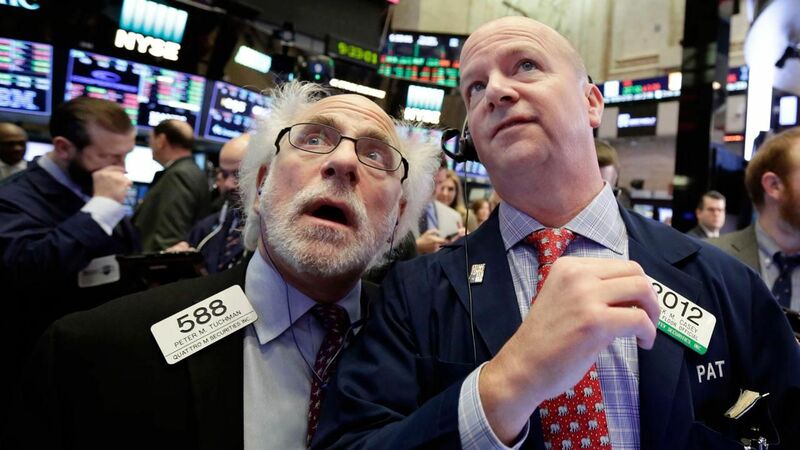 The S&P 500 lost 0.22 percent and the Nasdaq Composite was off 0.45 percent. The recent Dow run of records could be in doubt. In corporate news, A mega-merger in the mining space was announced on Monday as Randgold Resources agreed to an all-share takeover by Barrick Gold. The combination creates an $18.3 billion gold-mining giant. Over the weekend, the battle for ownership of British broadcaster Sky ended on Saturday with Comcast outbidding 21st Century Fox with a $38.8 billion bid through a U.K. auction. Comcast’s offer of about £17.28 per share beat Fox’s highest bid of £15.67 in a three round bidding battle that began on Friday. The results were announced by The Takeover Panel. Following the auction 21st Century Fox, which owns 39% of Sky, said they are “considering options” regarding their share. 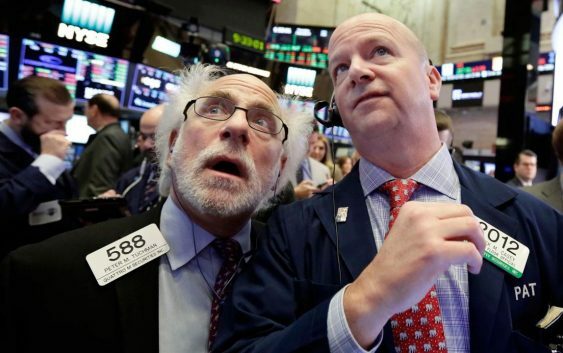 On Friday, the Dow rose 86.52 points, or 0.32 percent, to 26,743.50. The S&P 500 ticked 1.08 points lower to 2,929.67. The Nasdaq Composite dropped 41.28 points, or 0.51 percent, to 7,986.96. In Asia on Monday, Hong Kong’s Hang Seng traded lower by 1.3 percent. Markets in China and Japan were closed for holidays. In Europe, London’s FTSE opened 0.3 percent lower. Germany’s DAX was down 0.3 percent, France’s CAC was lower by 0.2 percent.